Apple is revitalizing its iPad division to target companies, but it may not have what they’re looking for, according to a source with knowledge of Apple’s enterprise strategy. 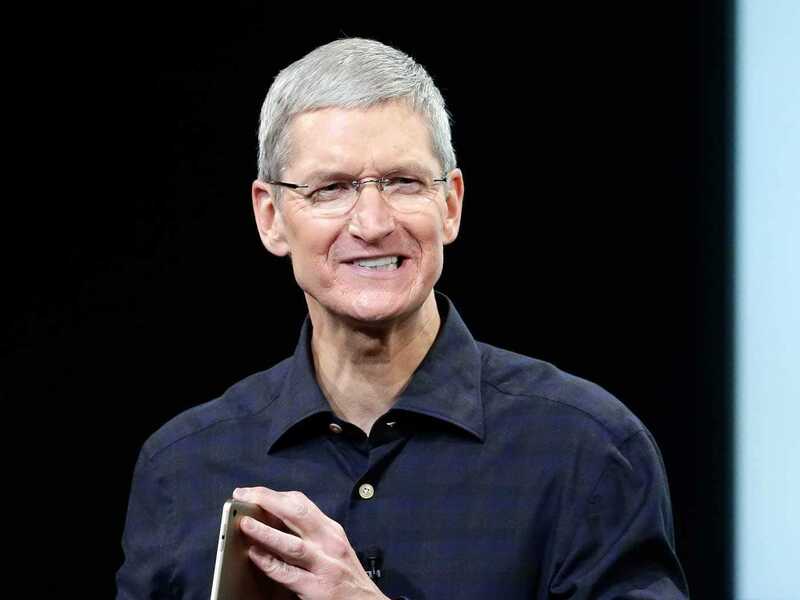 In July, Apple announced a huge partnership with IBM with the express goal of selling iPads to businesses. The tech goliath will be using IBM’s cloud to provide support and management solutions for iOS apps. It will also roll out AppleCare for Enterprise, a customer service solution available 24/7 to business clients. On Monday, Reuters reported that Apple would be using dedicated sales teams to meet with executives and make sales. Apple has used sales teams in the past called “Named Accounts” for the company’s largest corporate clients. The iPhone maker has been sending sales teams to meet with chief information officers across the country, according to Reuters. But our source said that may not be enough. “Part of the reason iPad sales haven’t taken off in enterprise is that unless there is some kind of company specific app installed on the device, the user is only gaining a certain value based on broad horizontal apps,” our source said. What companies want — and aren’t getting from Apple — is customised software for their devices. “Almost always the customer will want some level of customisation to make the software adapt to their business processes versus using a pre-defined app,” our source said. Apple has promised to develop “100 industry-specific enterprise solutions” as part of its IBM partnership. We’ll have to wait and see if those apps justify the massive iPad orders Apple is looking for.